Up until last summer, Heather Castelli, ME’17, had visited more foreign countries than U.S. states. 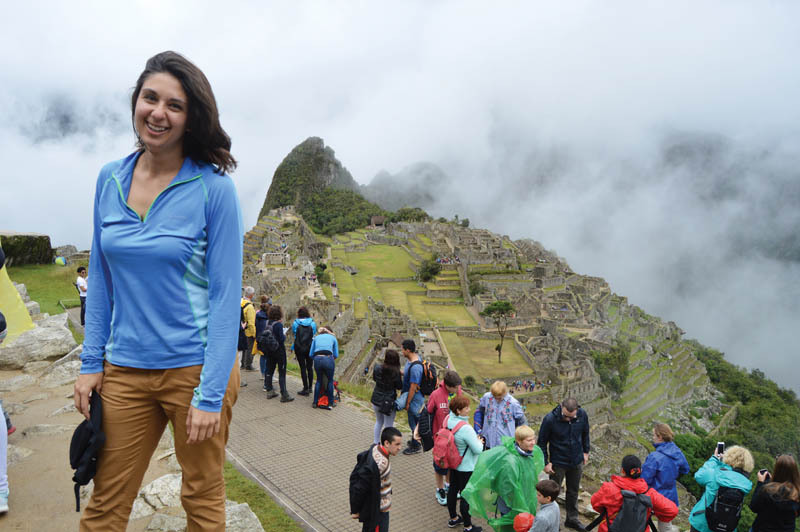 Castelli first traveled with Engineers Without Borders to Honduras. The next year she returned to Honduras with EWB, visited Panama for a conference and went to Nicaragua with Miner Challenge Alternative Spring Break. She chose Hong Kong for her study abroad trip as a senior because she wanted something different. Starting this fall, she will begin a full-time job for Accenture as a business analyst. The prospect of frequent business travel isn’t a problem. This past spring break Castelli and six friends road-tripped in an old, red wood-paneled van nicknamed “Clifford” to hike through sites like the Grand Canyon, Carlsbad State Park and Joshua Tree, Yosemite, Zion and Arches national parks. She got back just hours before jumping on a plane to accompany her mom on a business trip to Aruba, her 21st country. Heather Castelli, who worked as a photographer for the Rollamo, takes photos of landscapes. Here, she is pictured at Machu Picchu, the 15th century Inca citadel on top of a mountain in Peru. 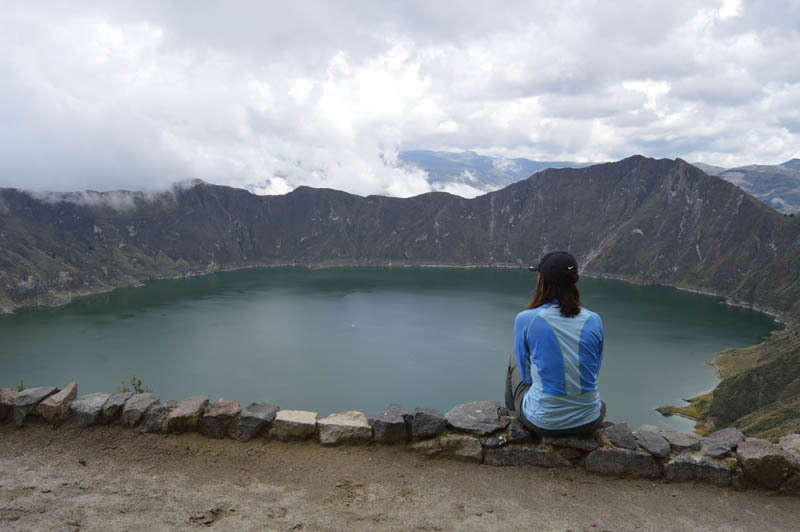 On another trip, Castelli sits at the rim of Quilotoa, a volcano in the Ecuadorian Andes mountains. After its last eruption 800 years ago, the crater has accumulated an 820-foot-deep lake.